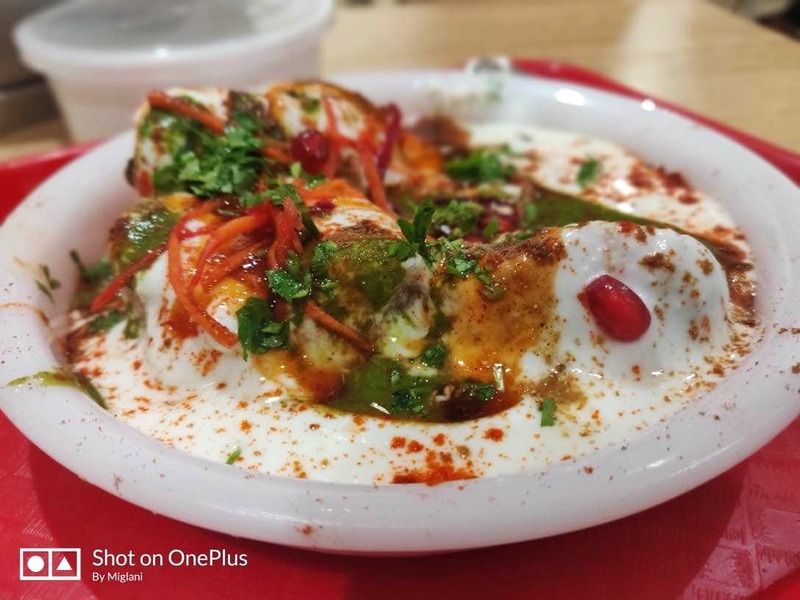 From Yummy Dahi Bhalle To Crispy Jalebis Be Sure To Check This Place Out! I just love north Indian chaats and there are very few places in Bangalore where I get the perfect taste. One such place is Sangam sweets in #hsrlayout, they have many branches all over Bangalore. I am a fan of their dahi bhalla and papdi chaat. If you are looking for some north Indian chaats in hsr or nearby areas head to this place. It also has some amazing and crispy jalebis, kulcha chole, lip-smacking pav bhaji, chole bhature. Also, it has a wide range of sweets, homemade paneer etc.